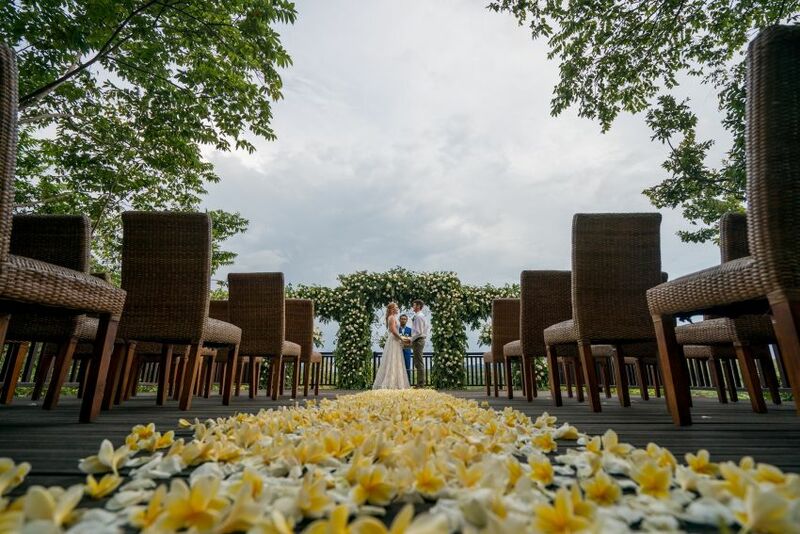 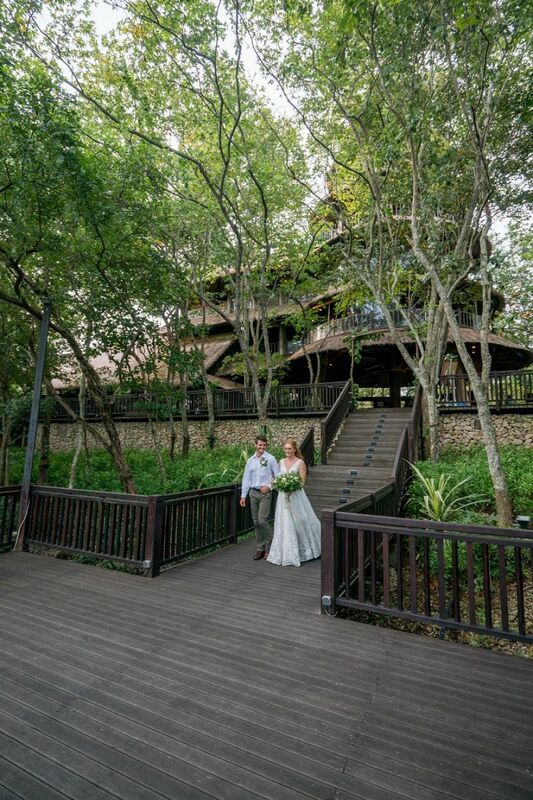 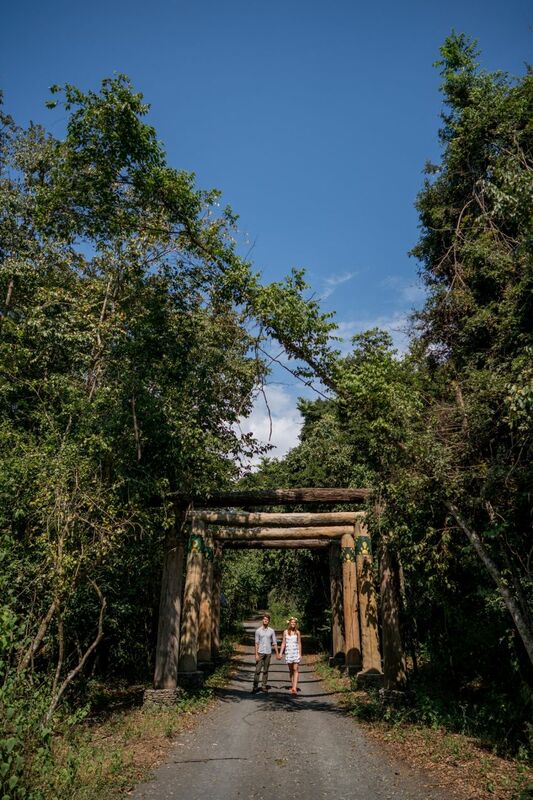 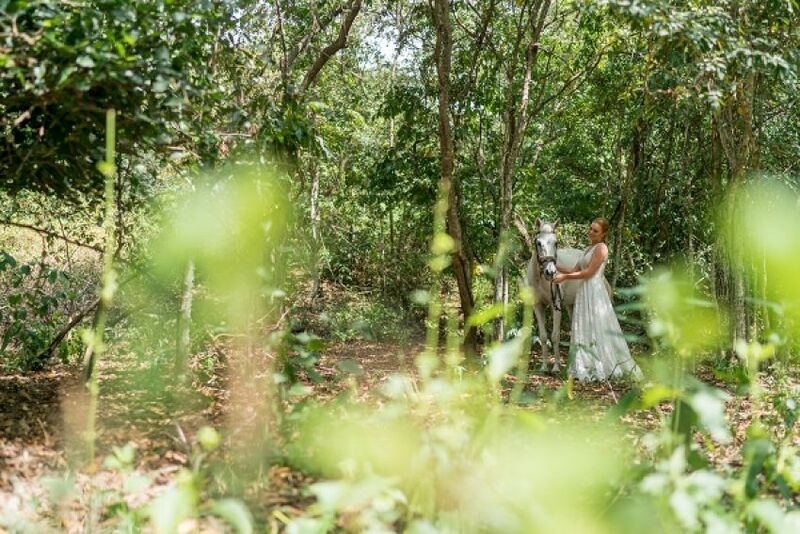 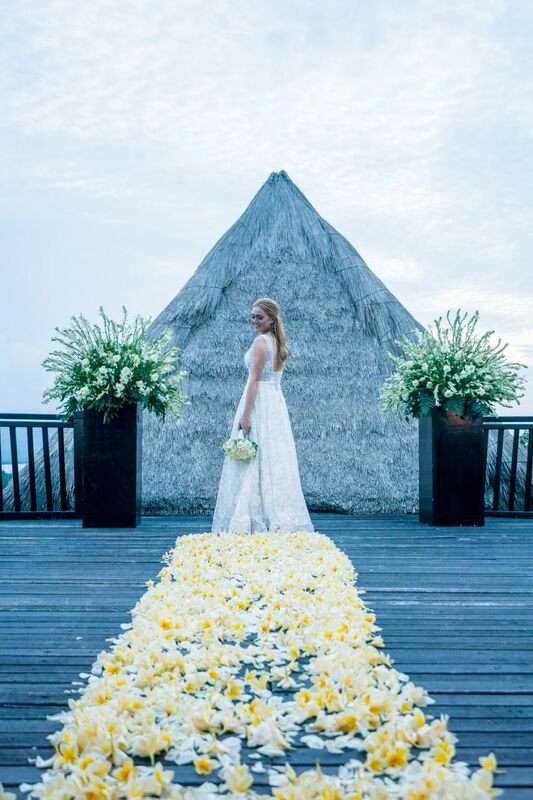 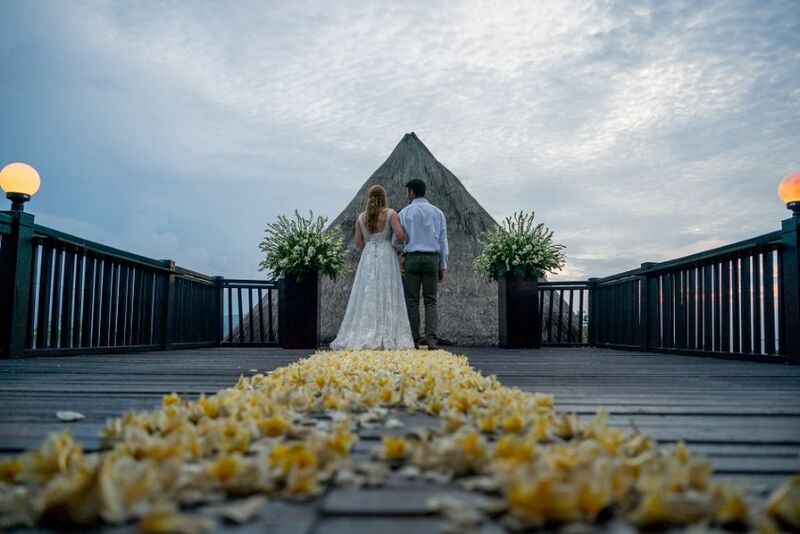 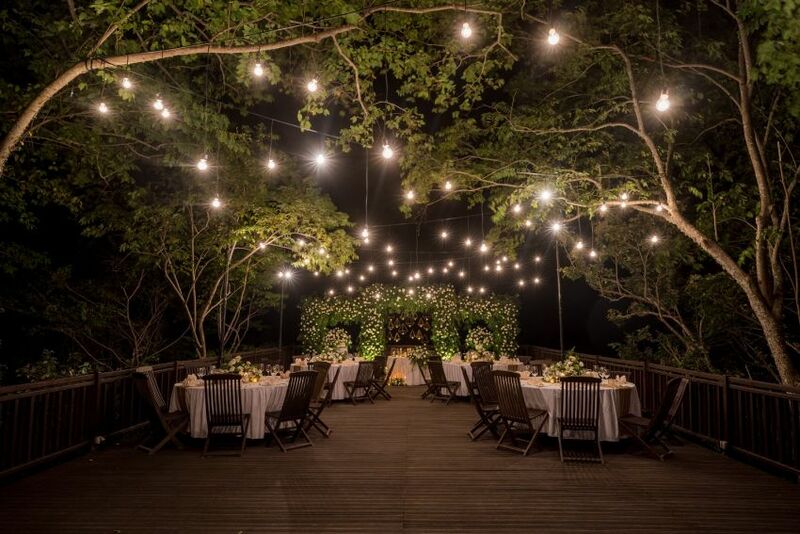 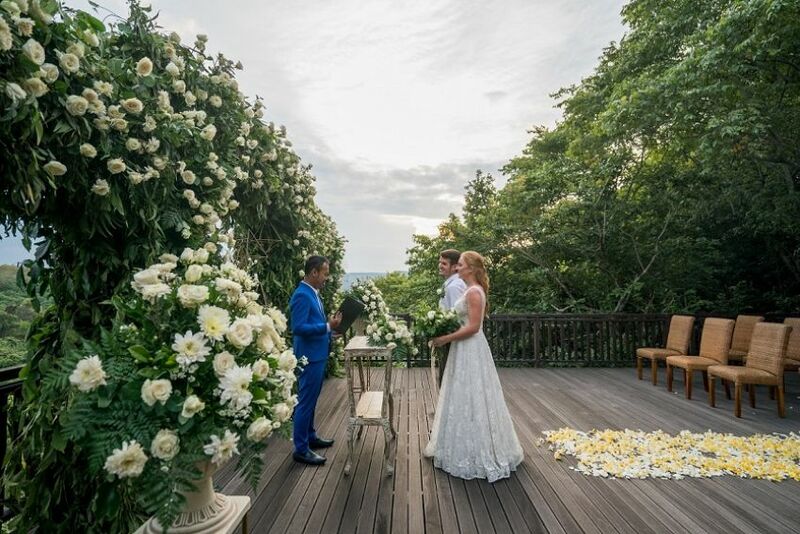 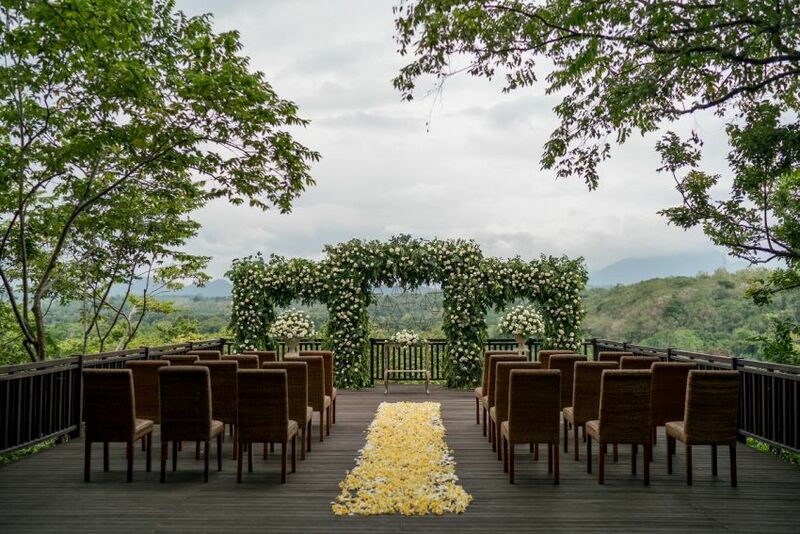 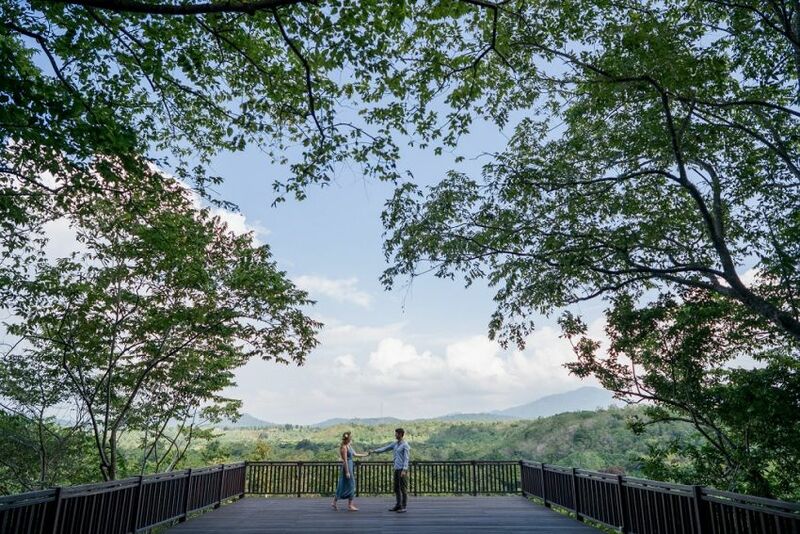 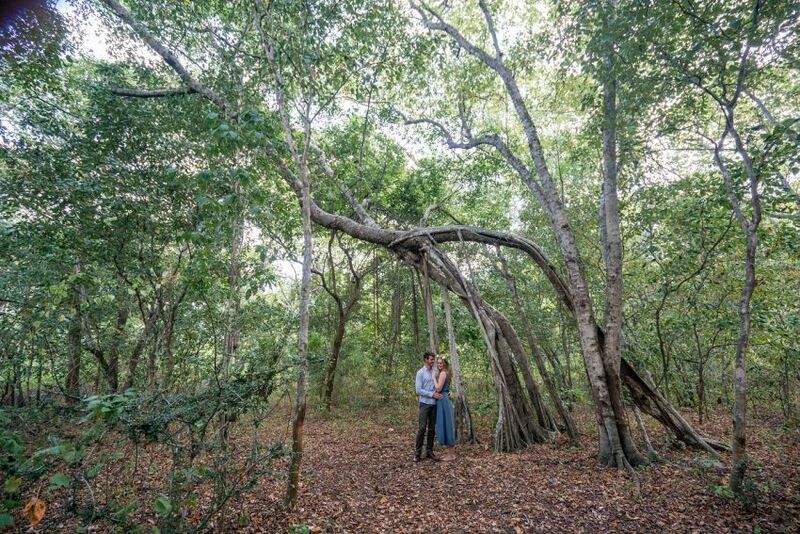 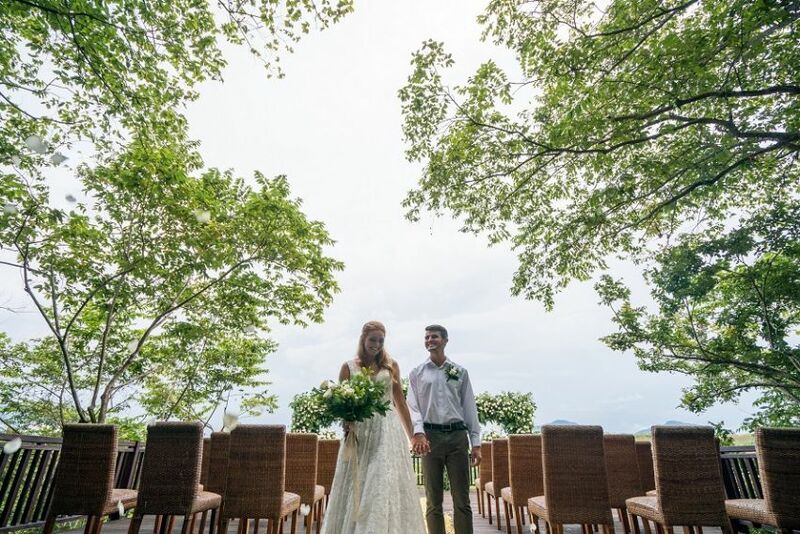 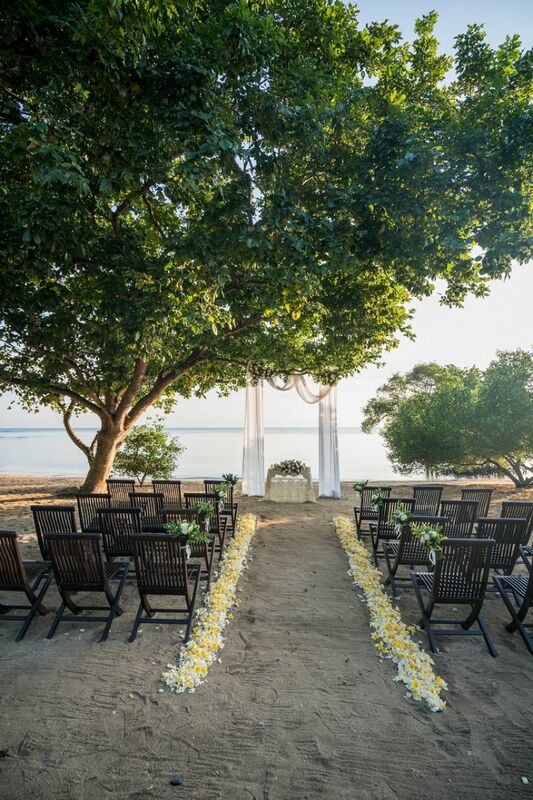 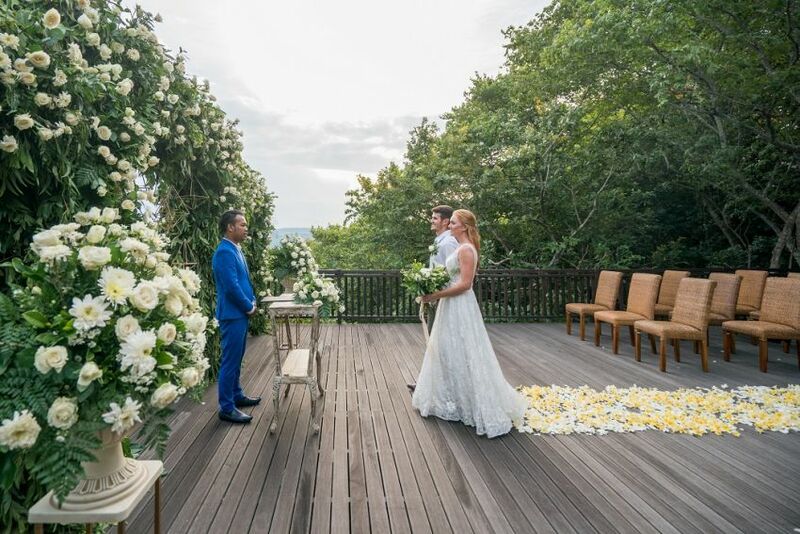 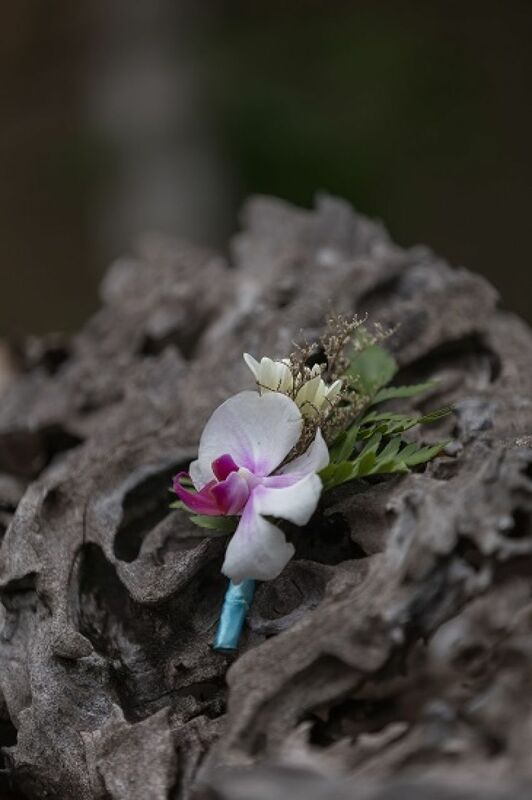 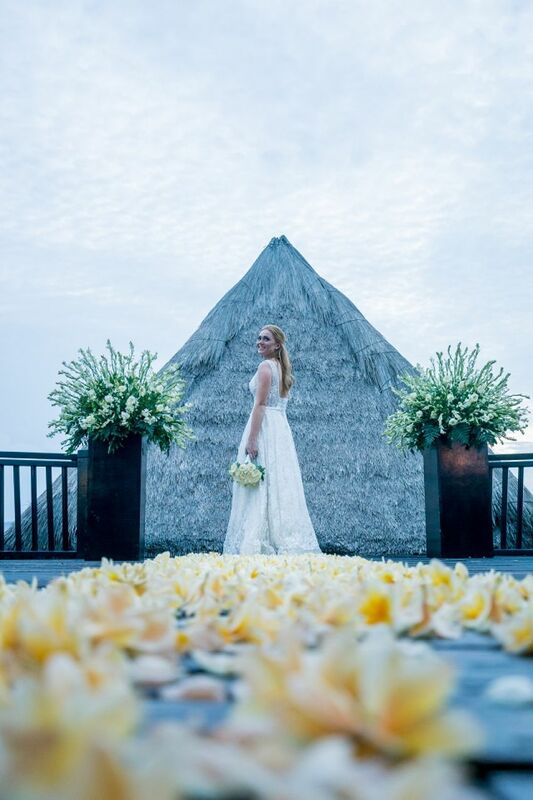 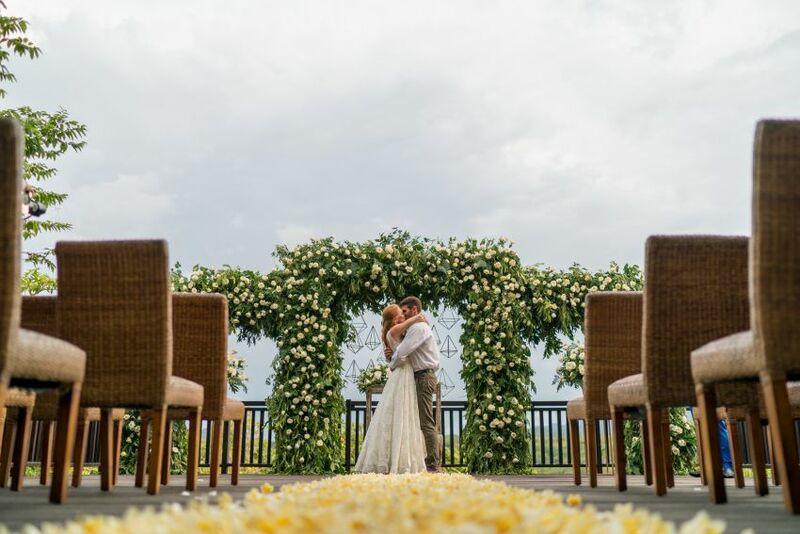 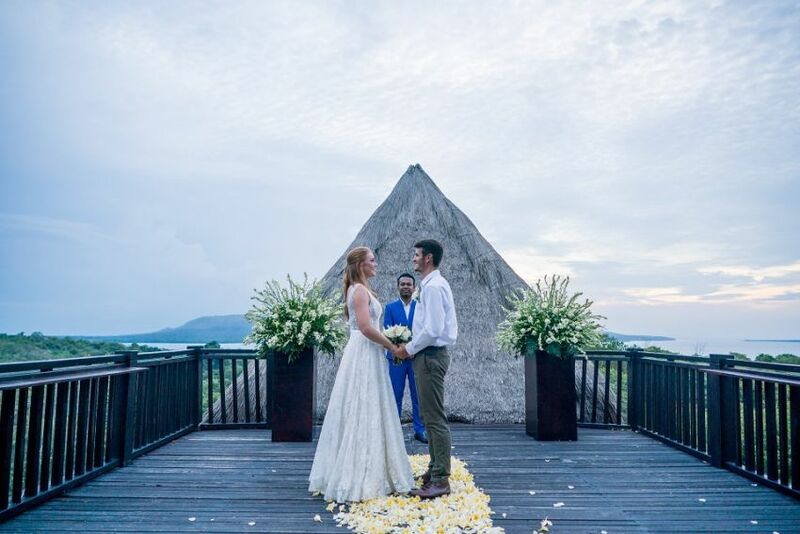 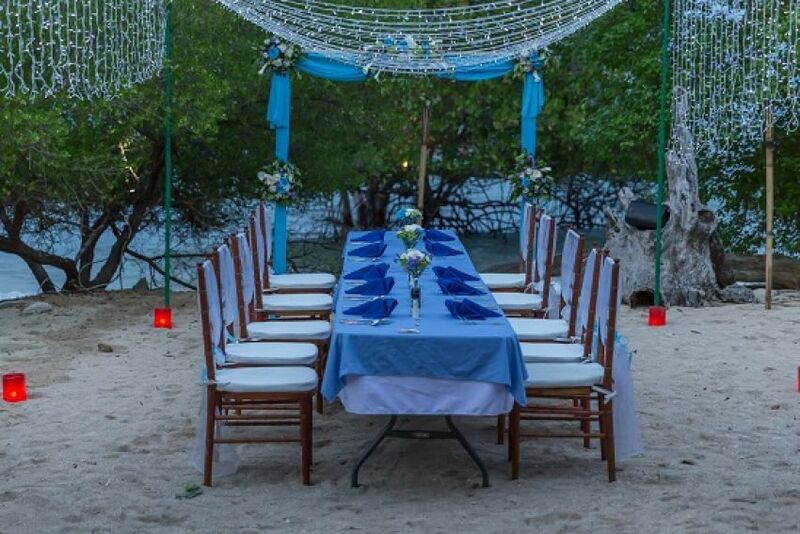 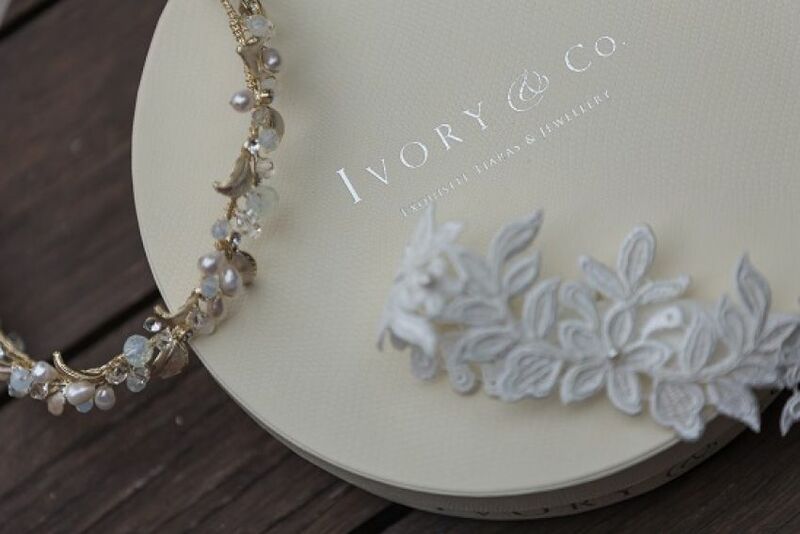 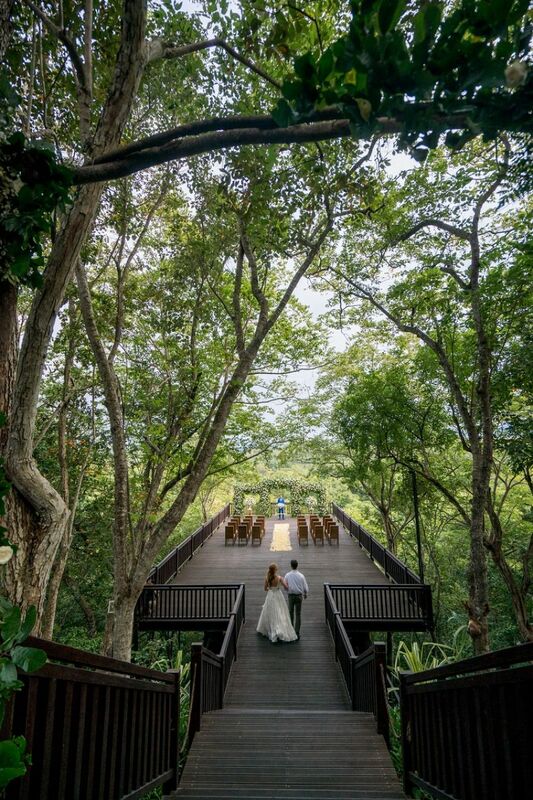 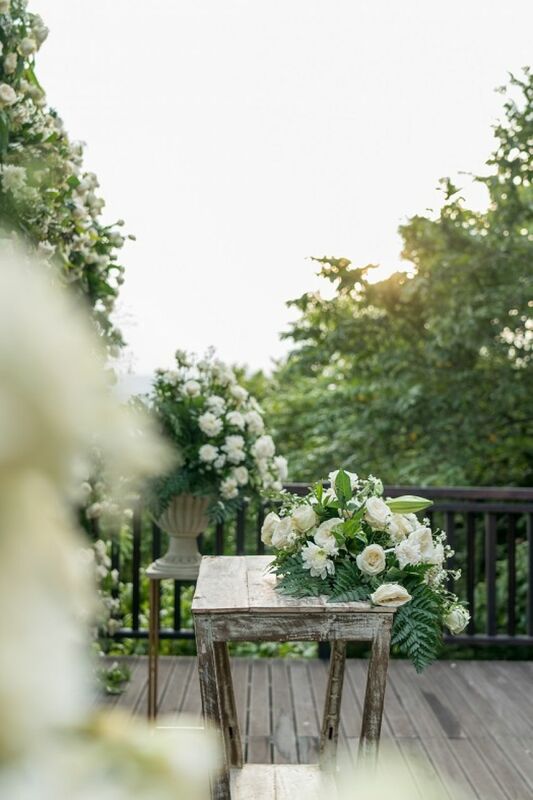 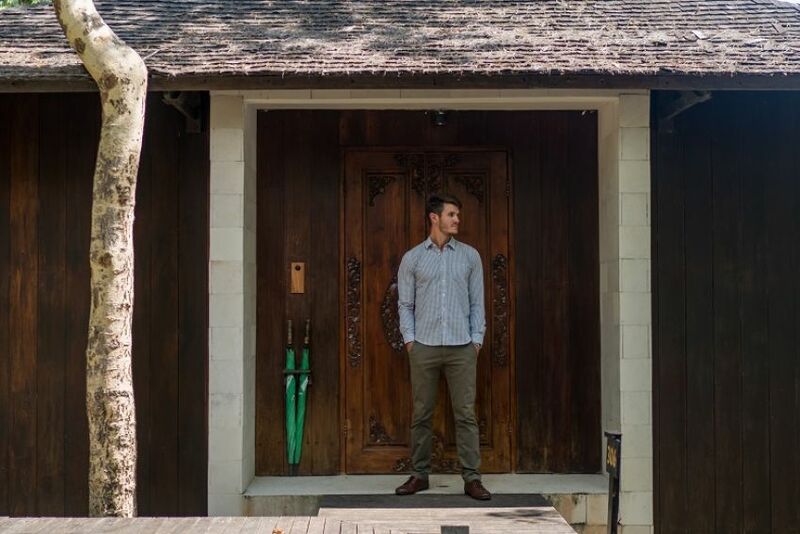 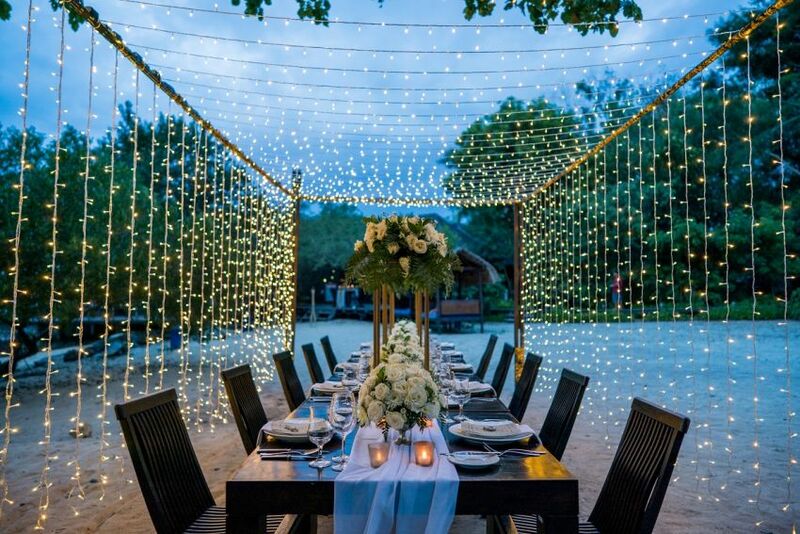 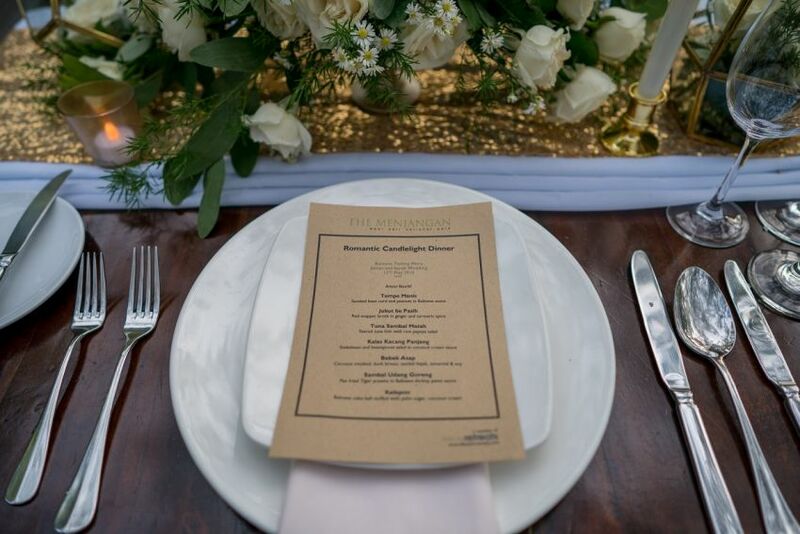 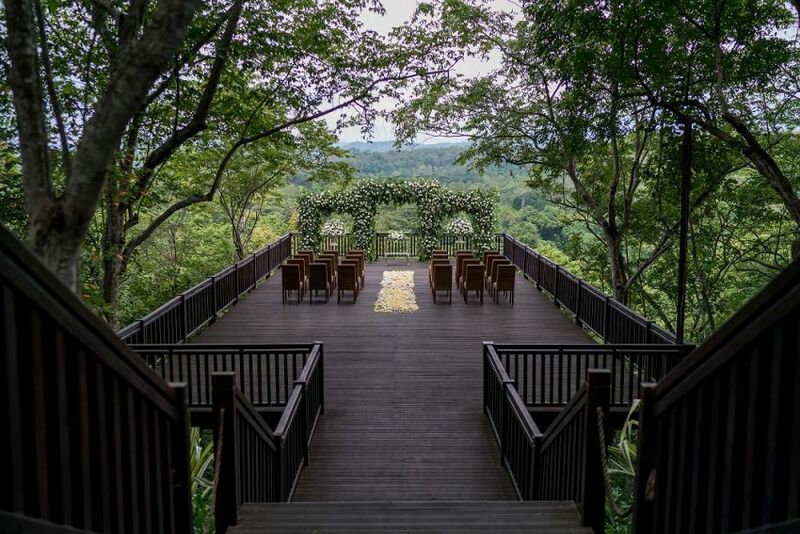 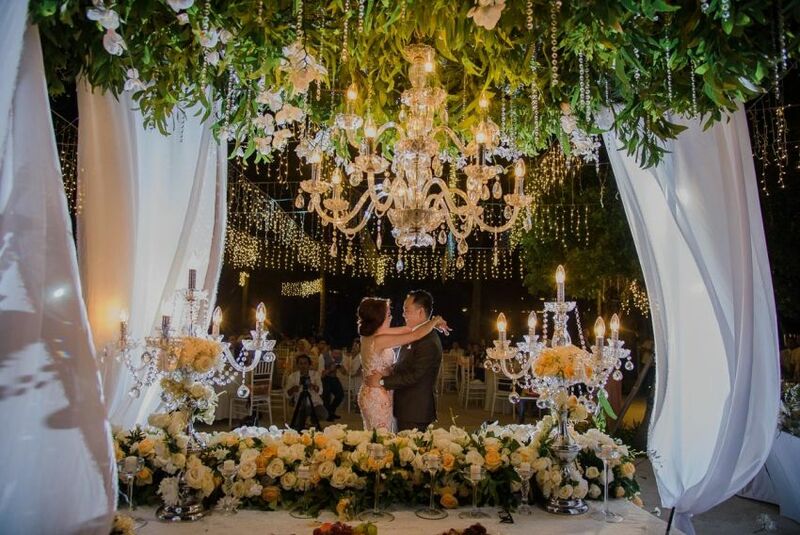 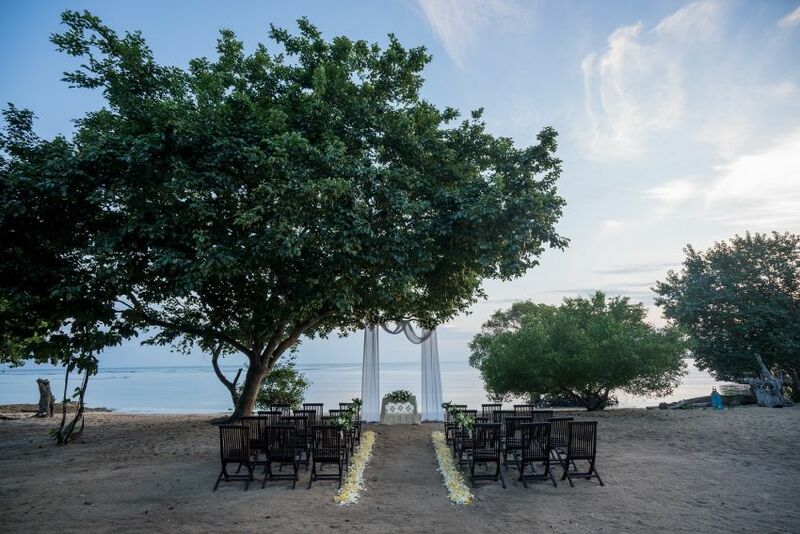 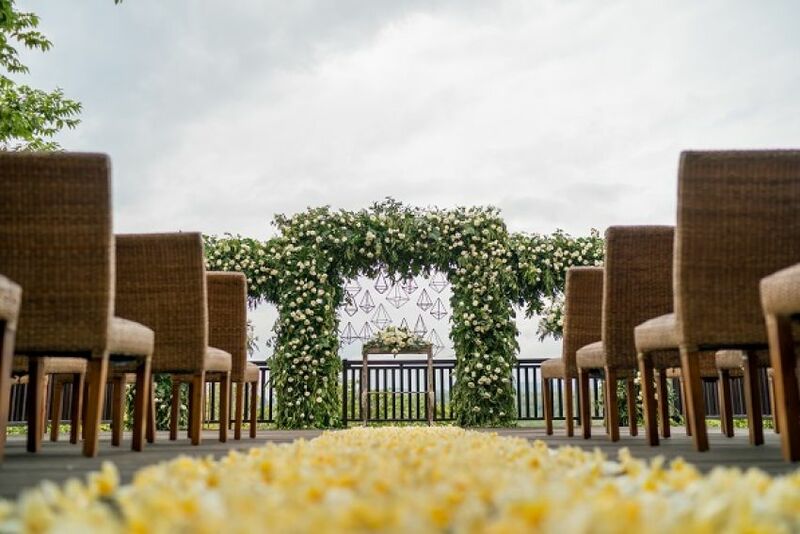 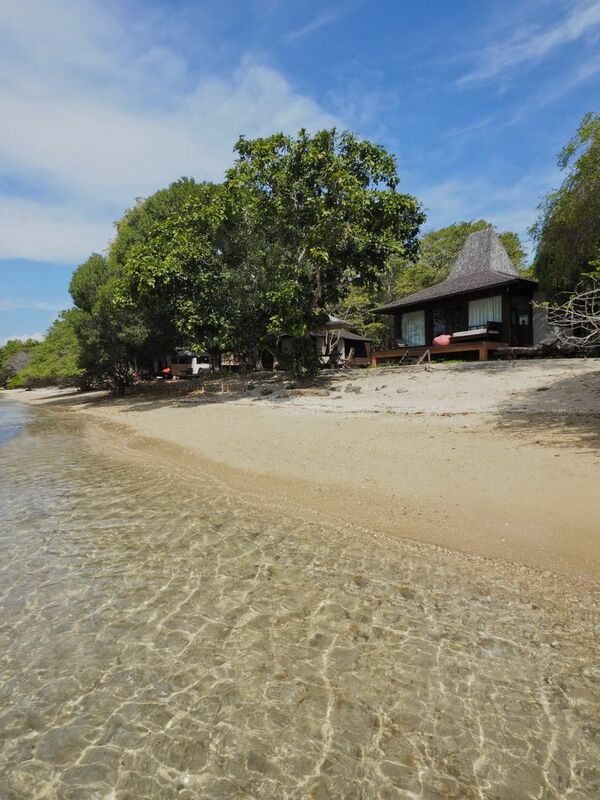 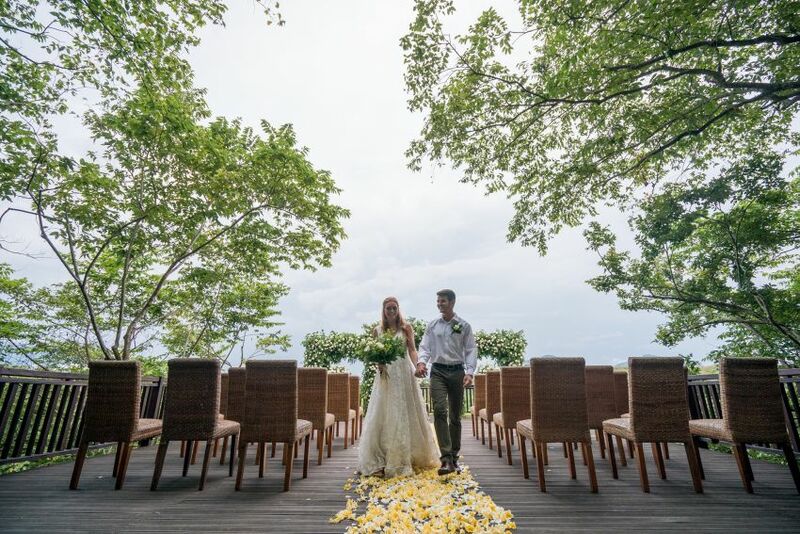 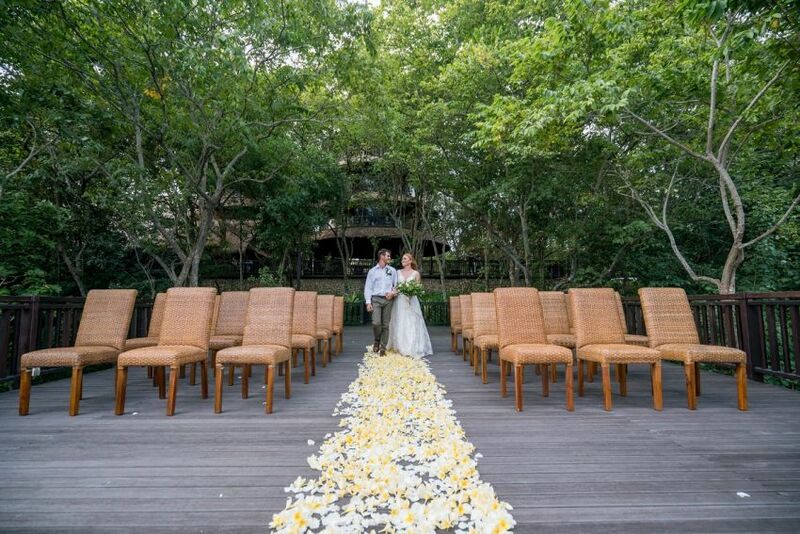 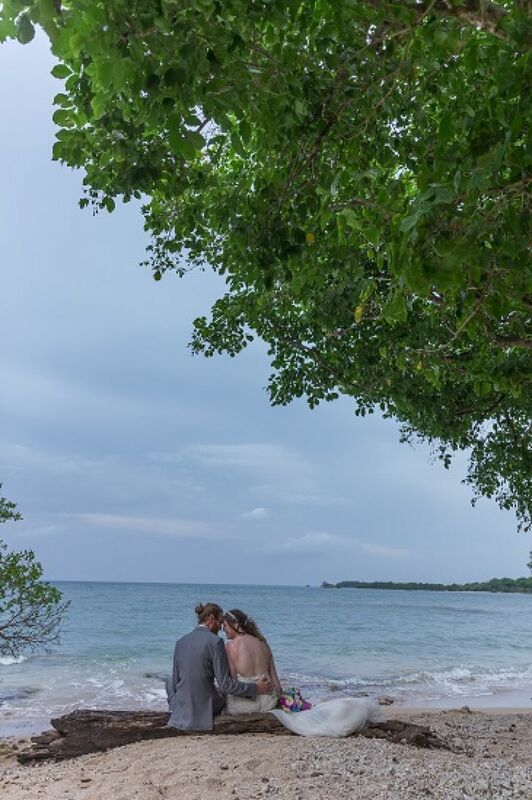 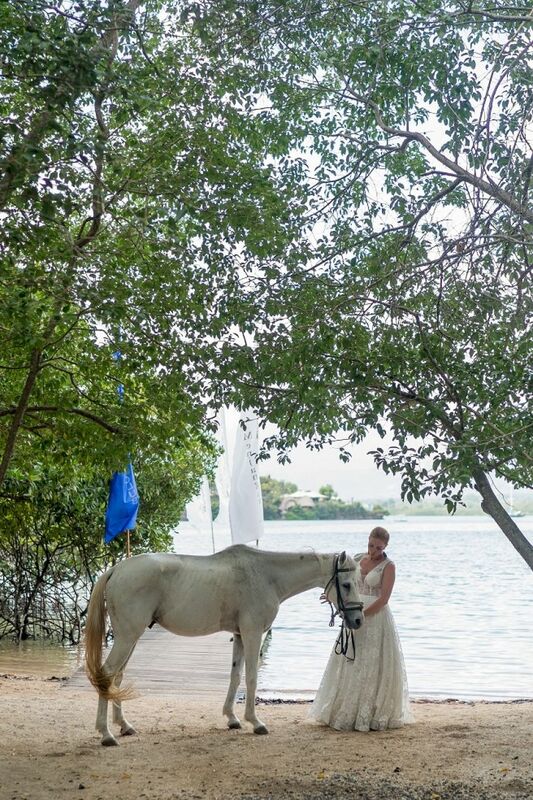 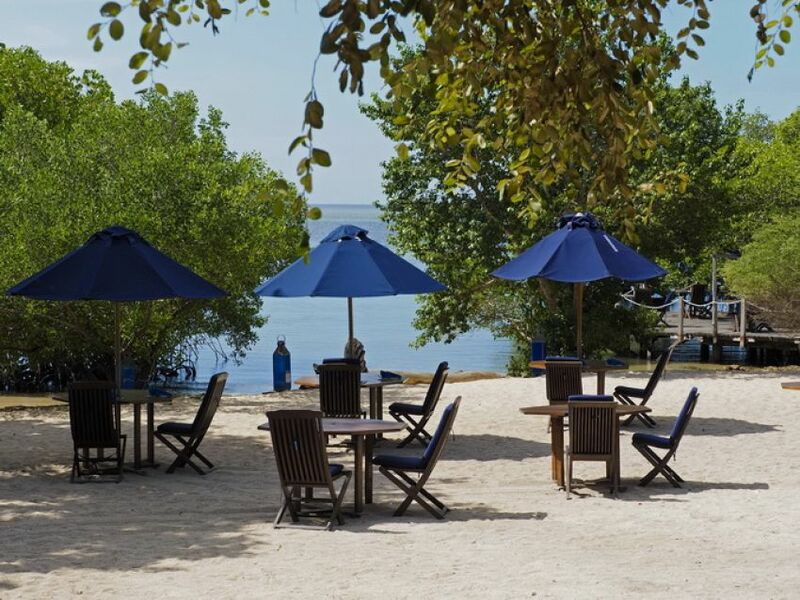 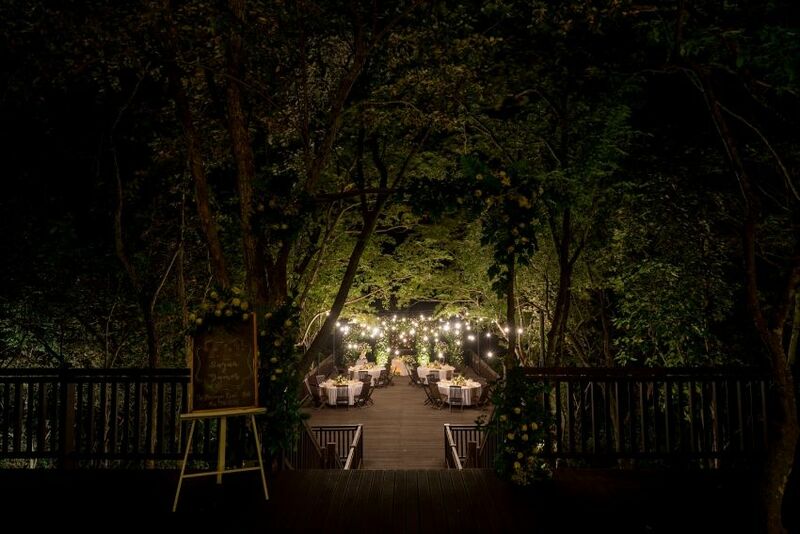 The Menjangan has worked in harmony with nature to create the ultimate wedding venue. 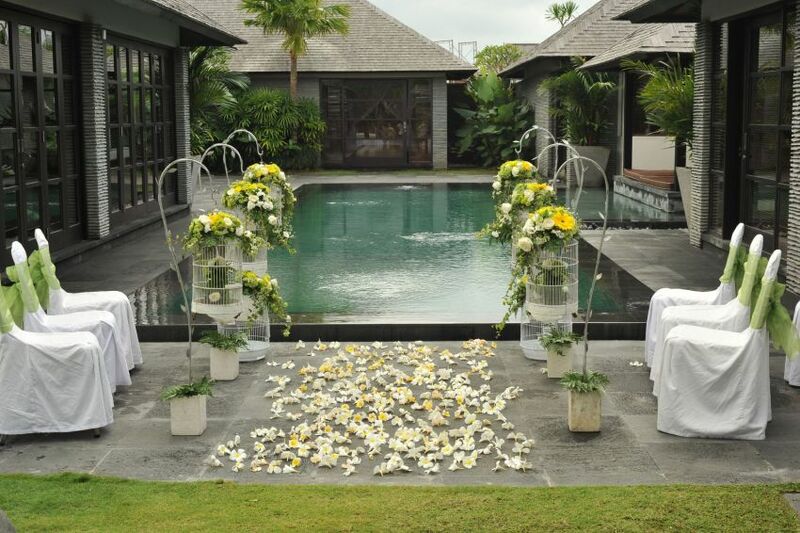 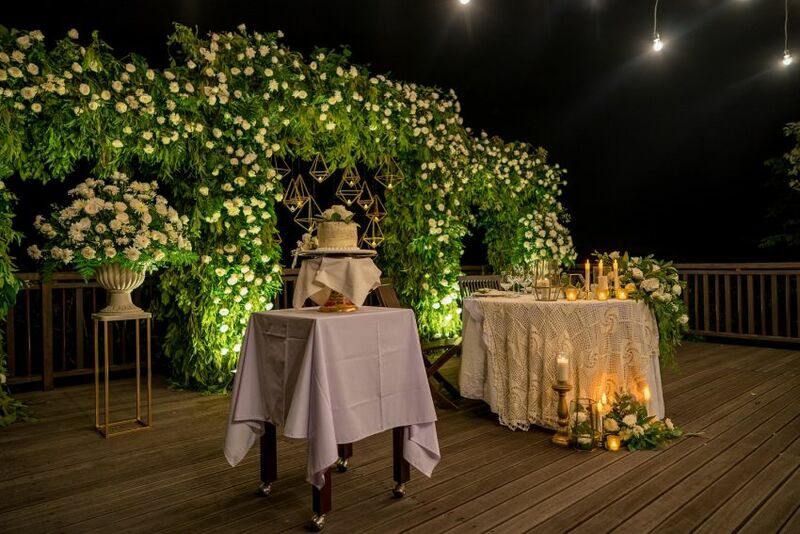 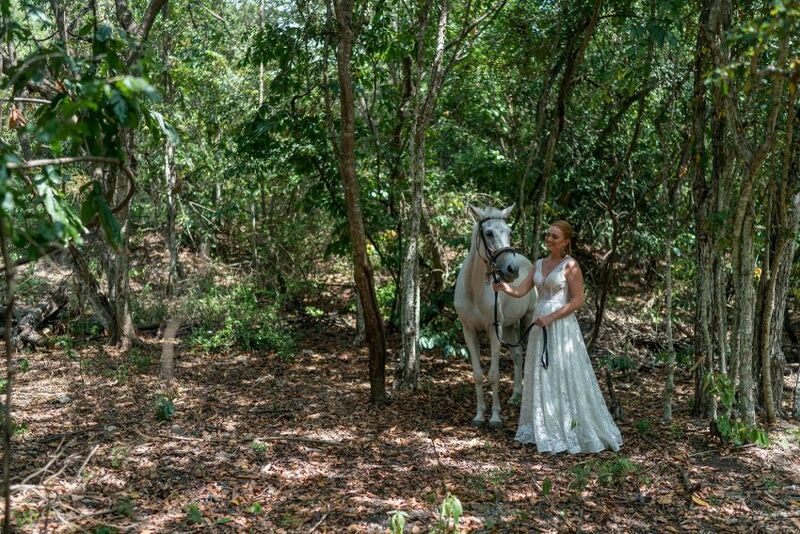 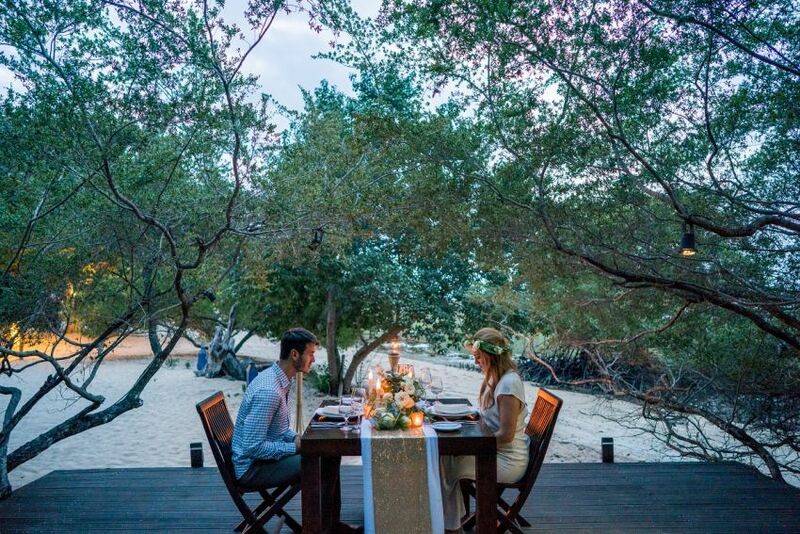 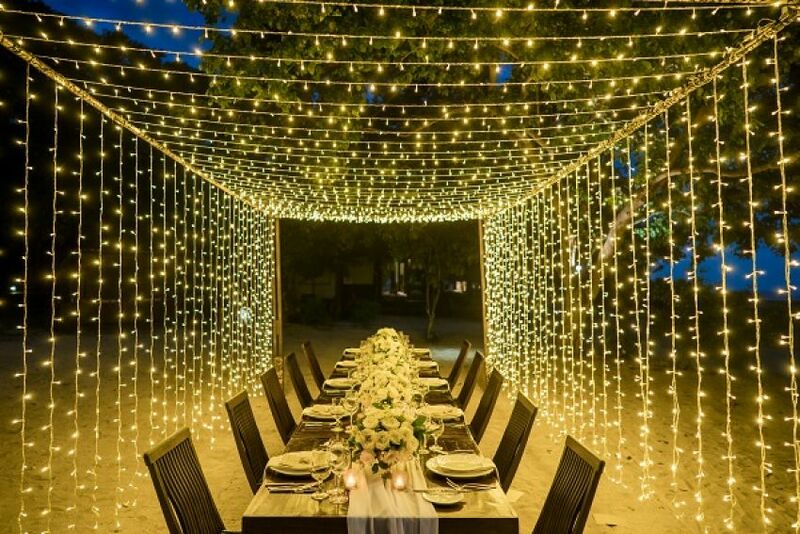 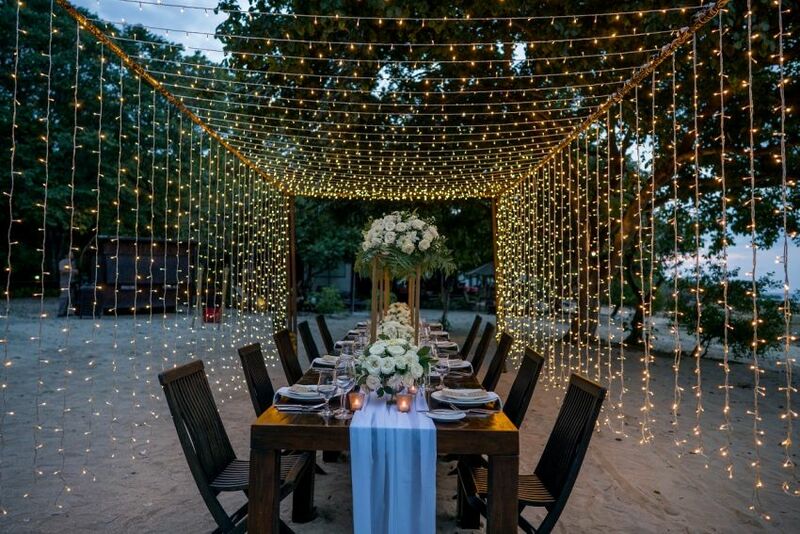 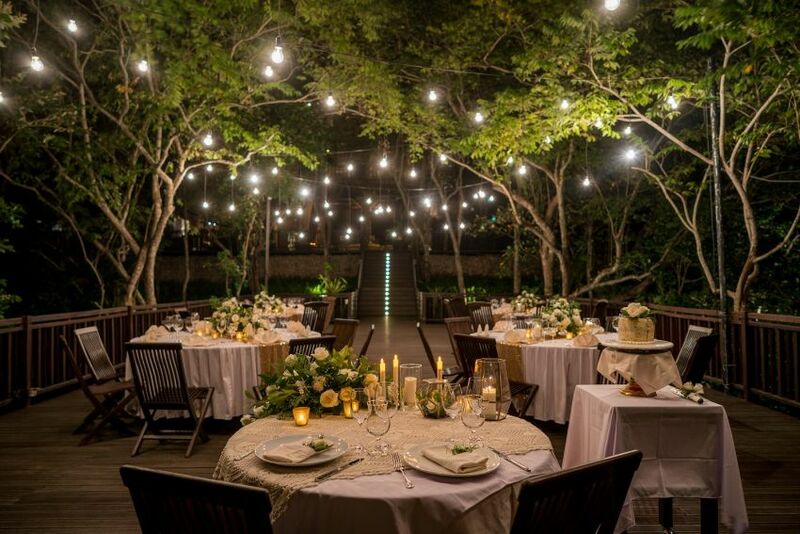 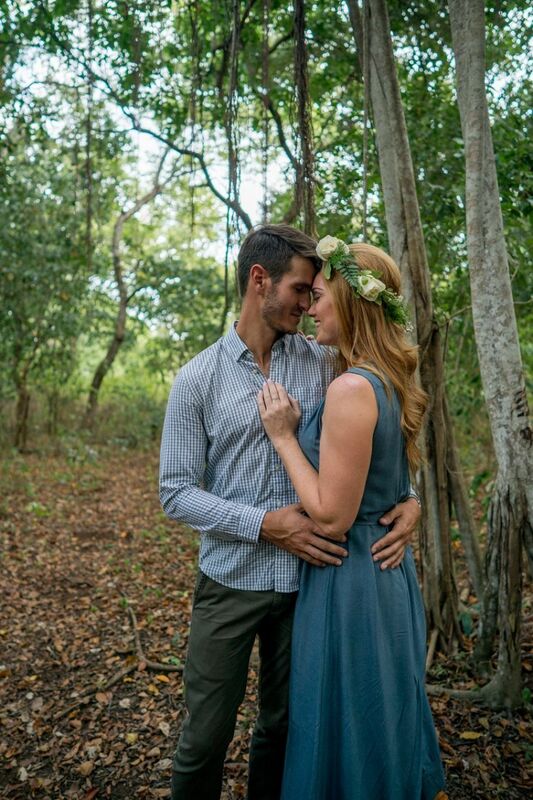 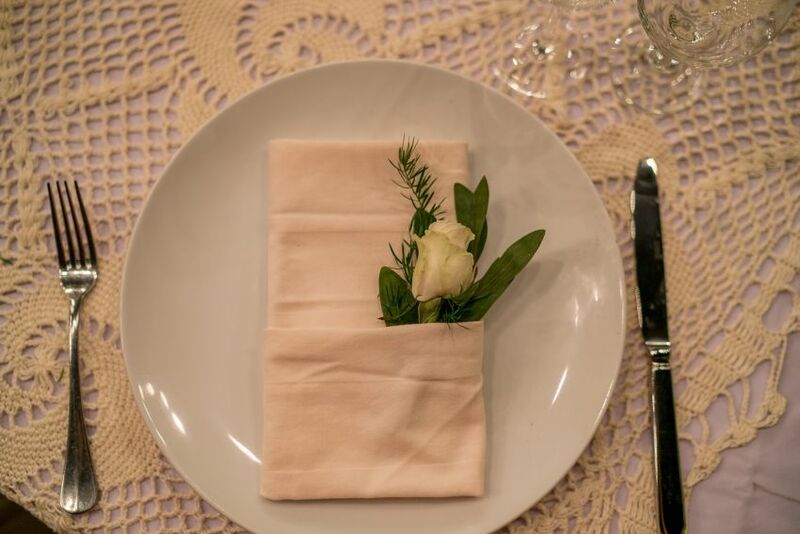 We offer a range of romantic places for your special ceremony. 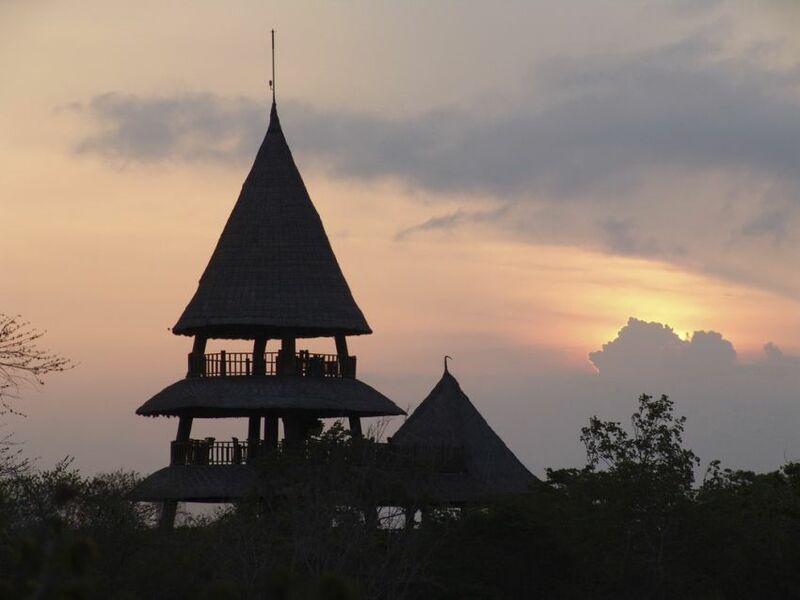 If you are after stunning ocean views, the 4th floor of our Bali Tower is ideal. 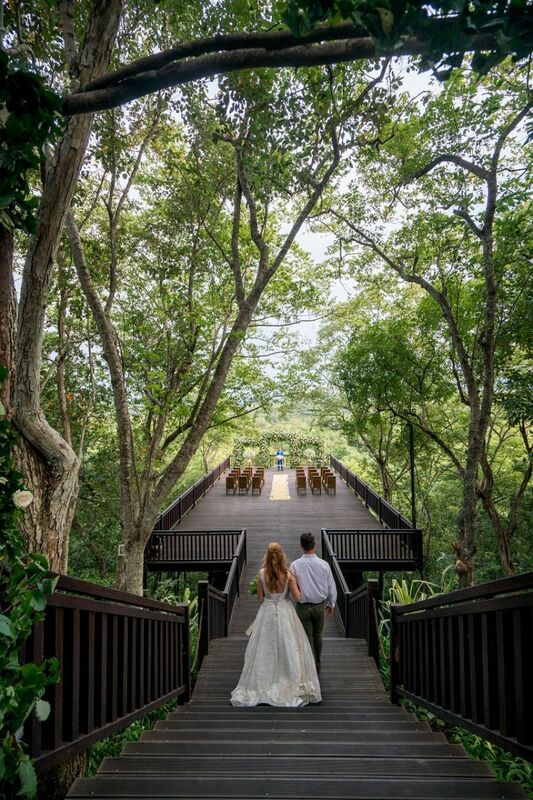 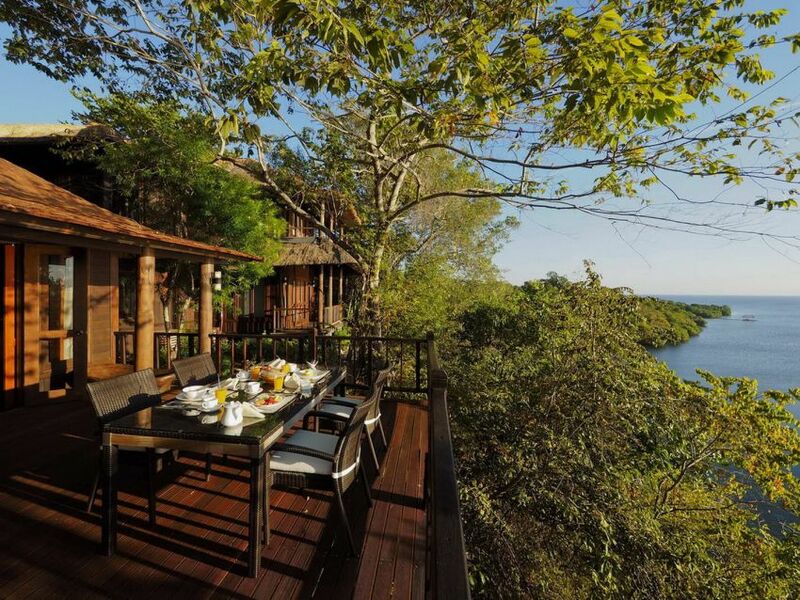 For the ultimate natural setting, we have a dramatic suspended deck reaching out into the forest canopy. 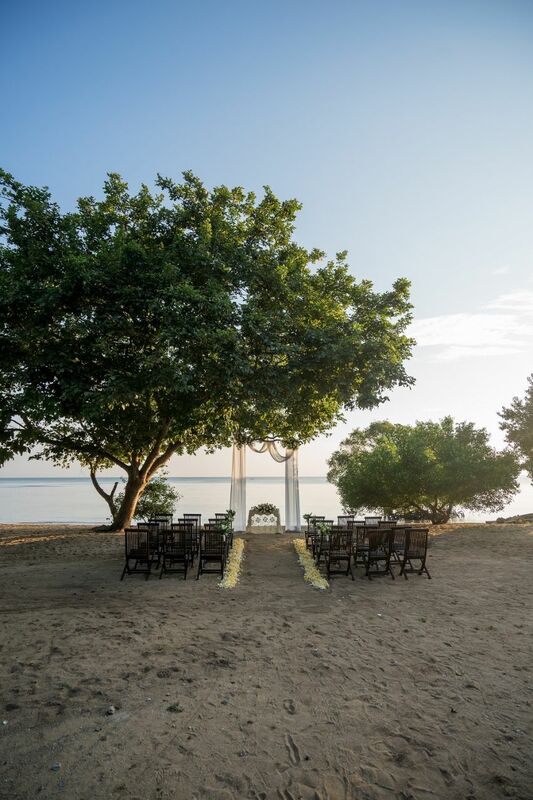 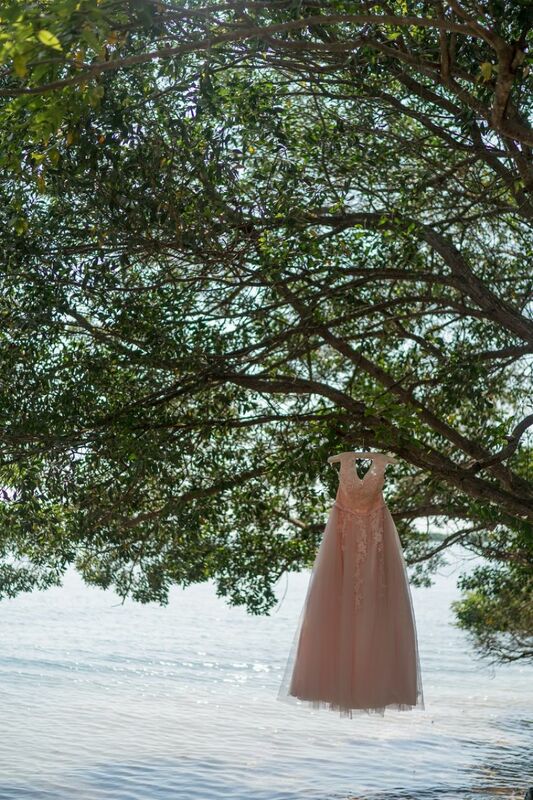 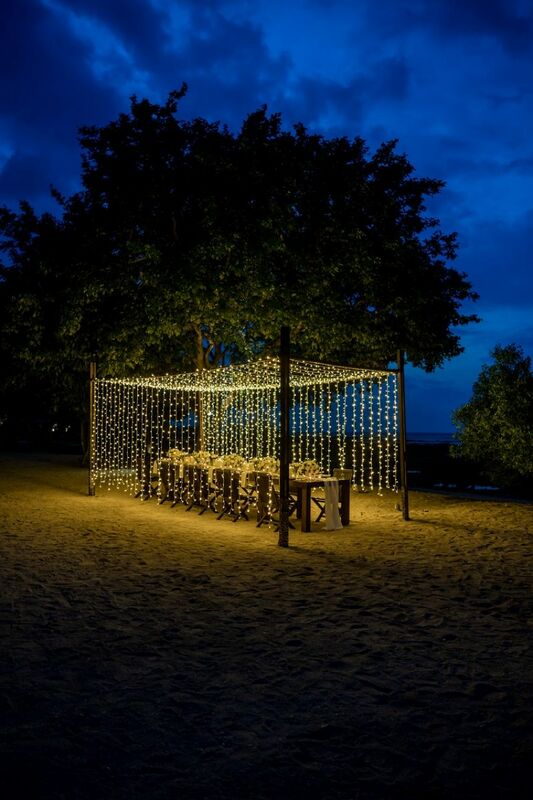 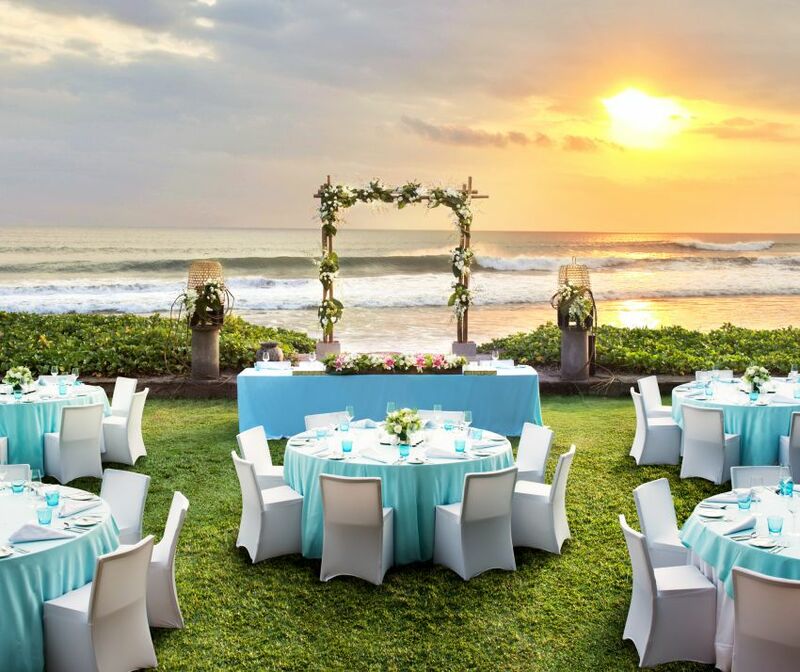 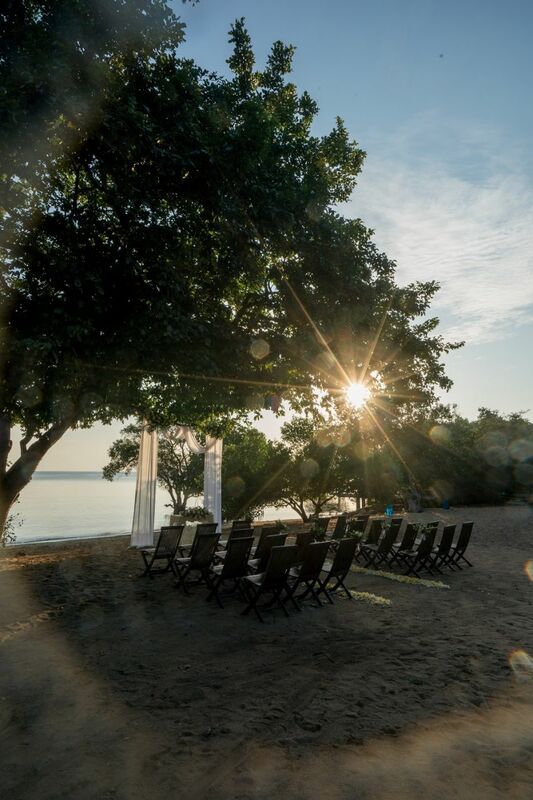 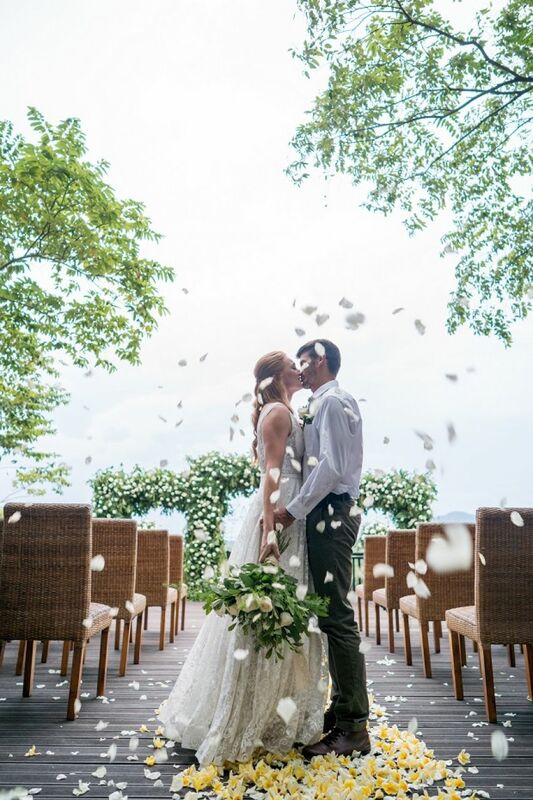 And Sentigi Beach offers the perfect wave-side wedding. 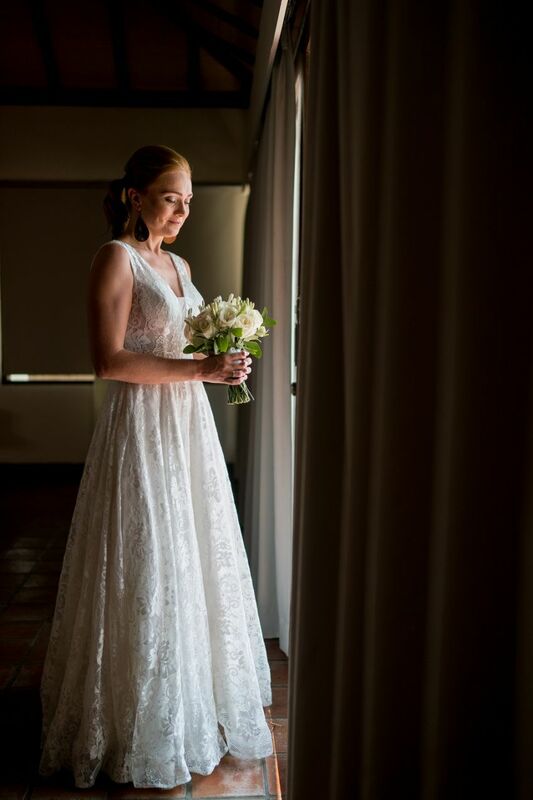 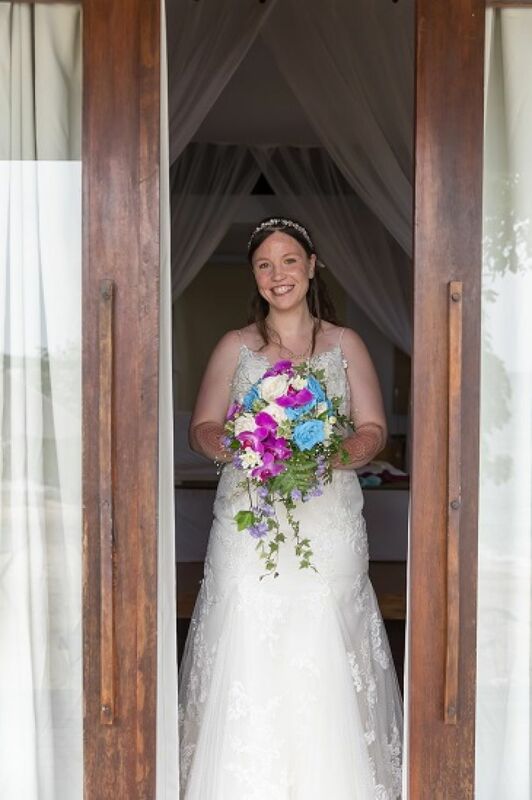 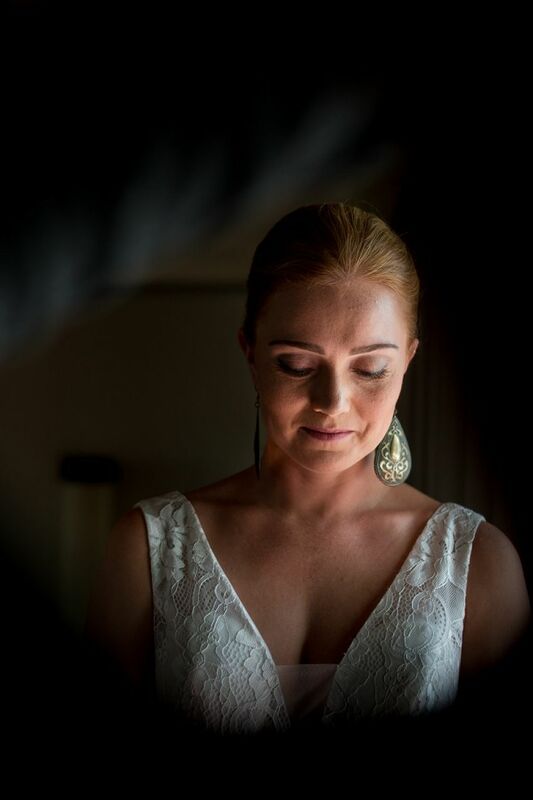 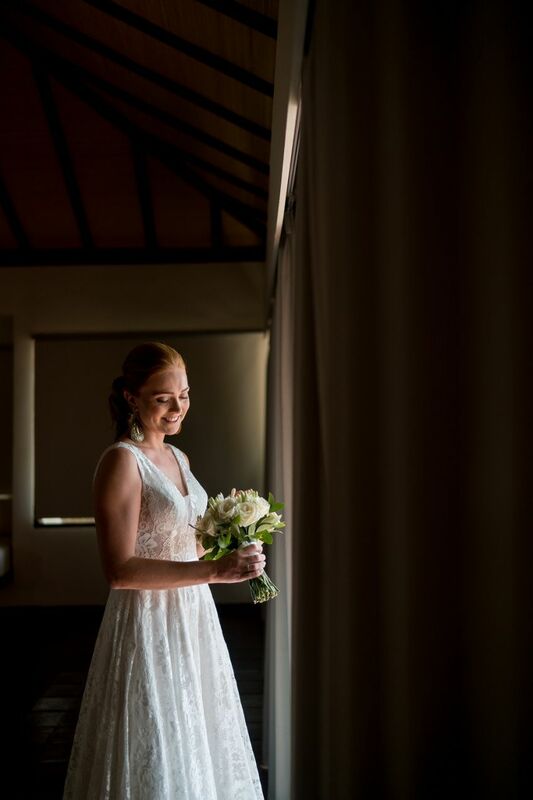 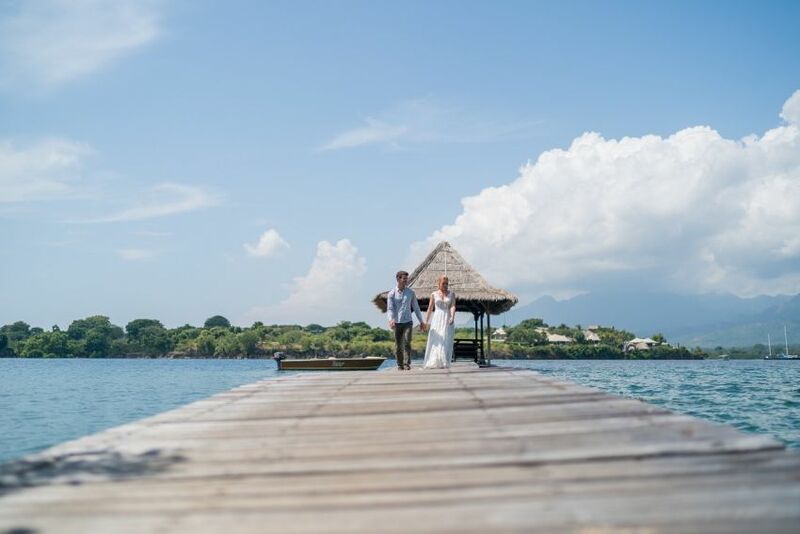 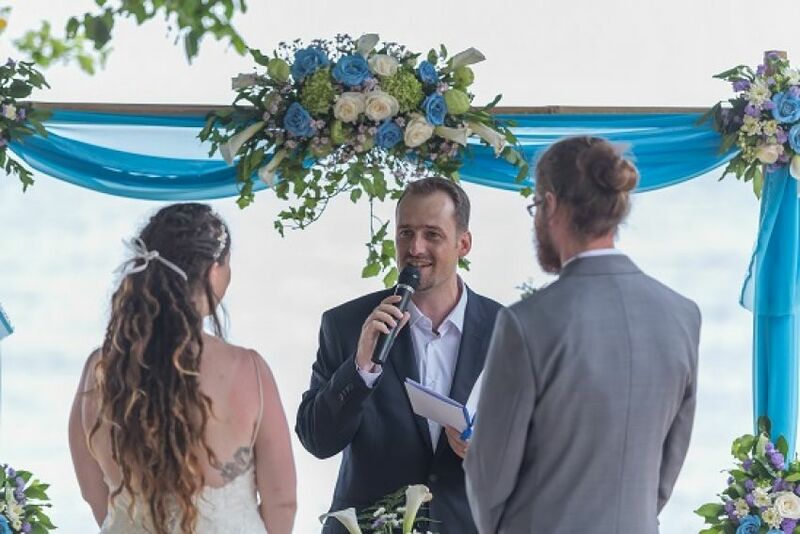 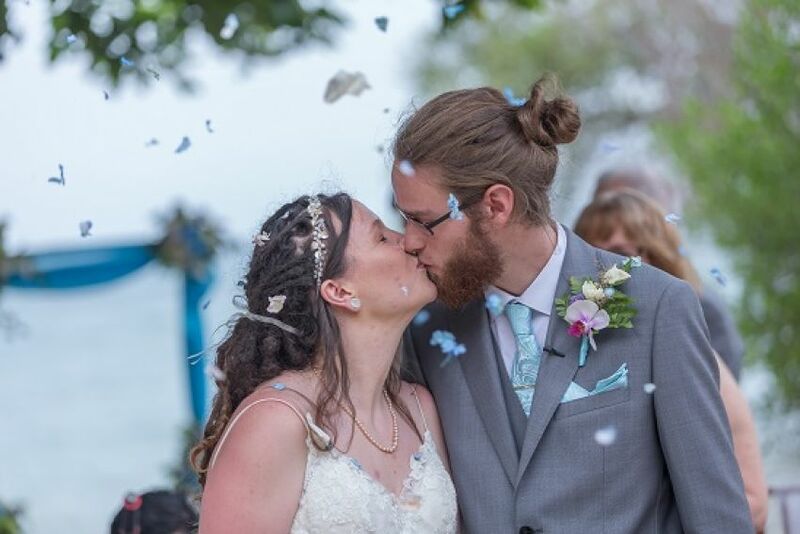 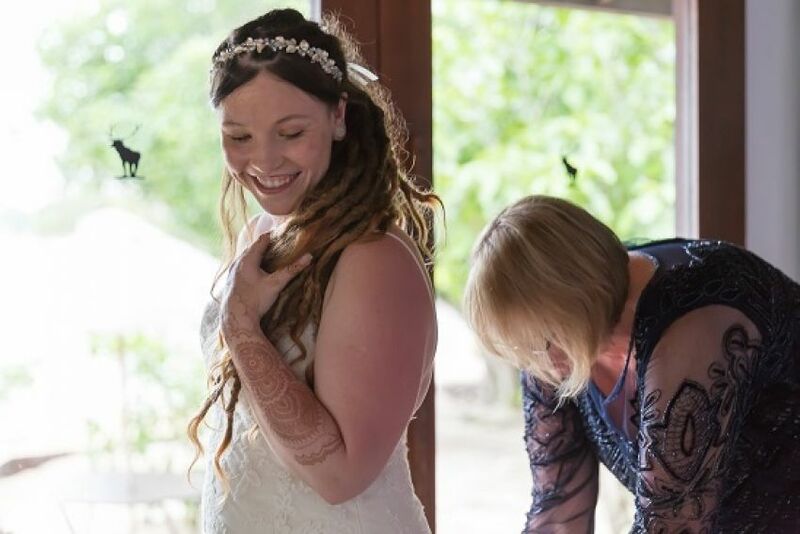 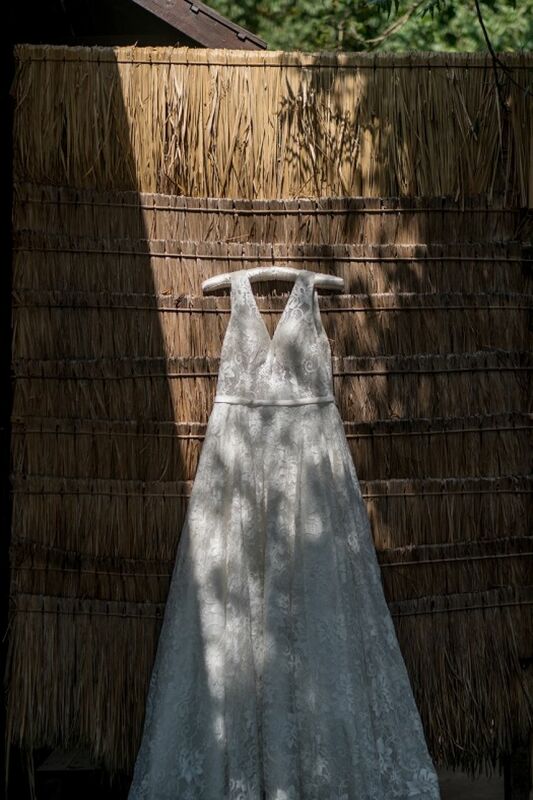 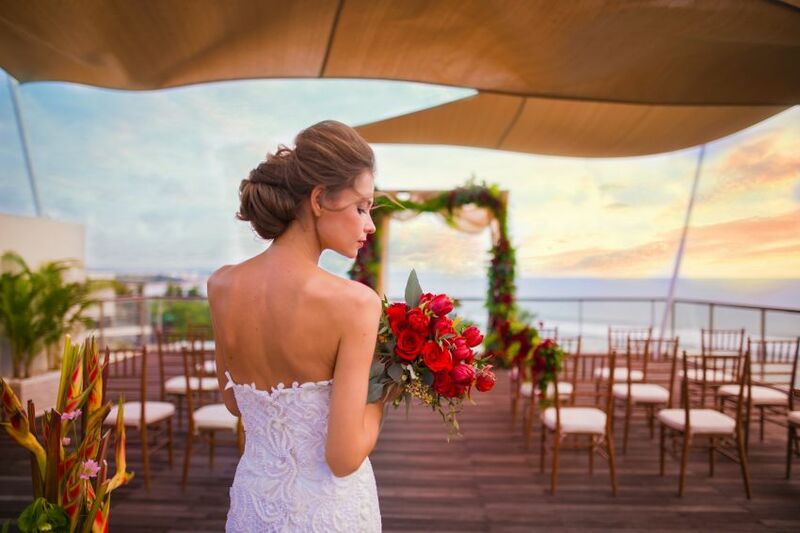 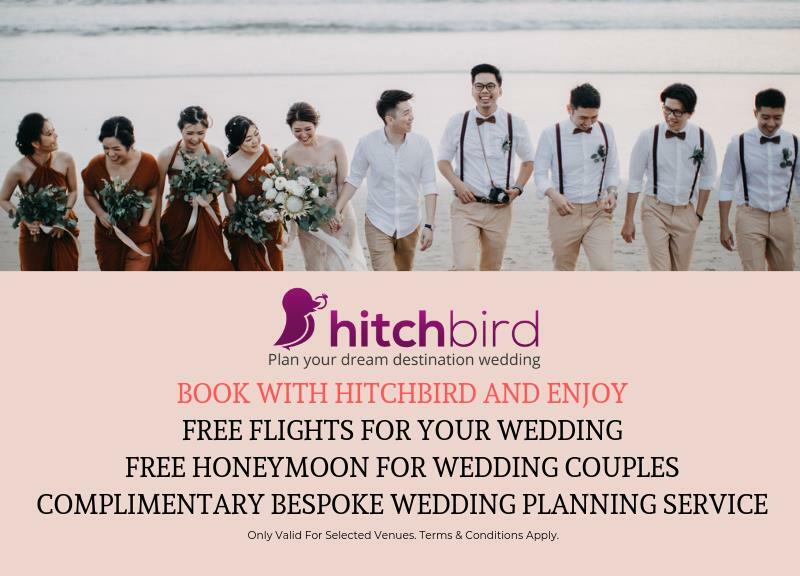 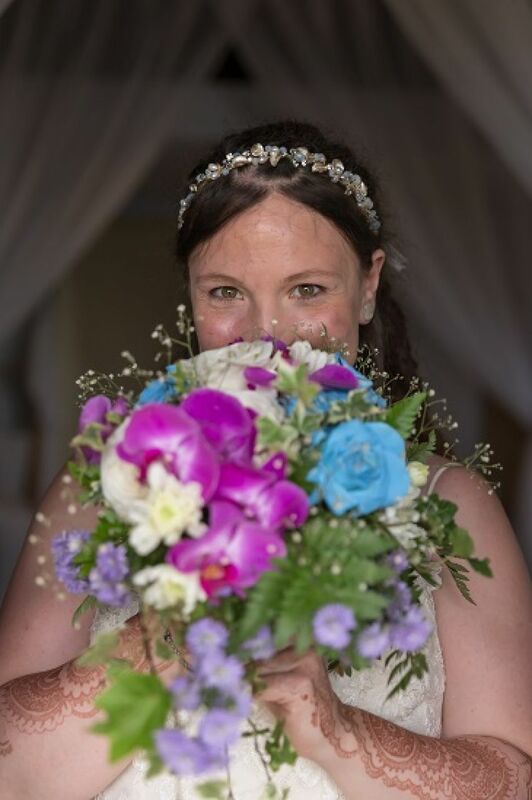 Our expert Wedding Specialists can organise everything from engagement and commitment ceremonies (religious or blessings) to full legal weddings, honeymoons, anniversaries and renewal vows. 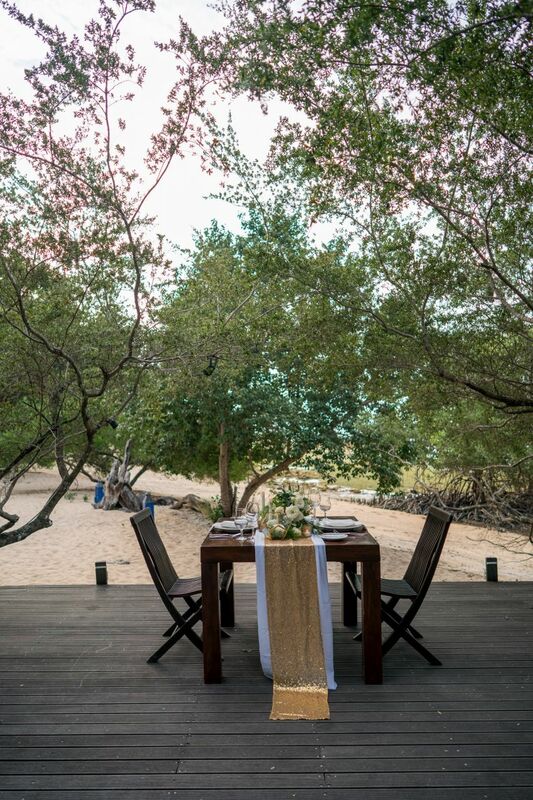 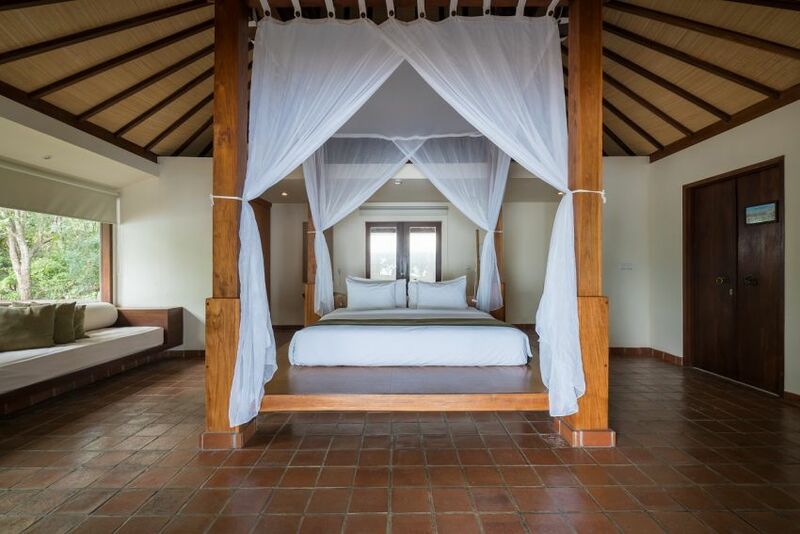 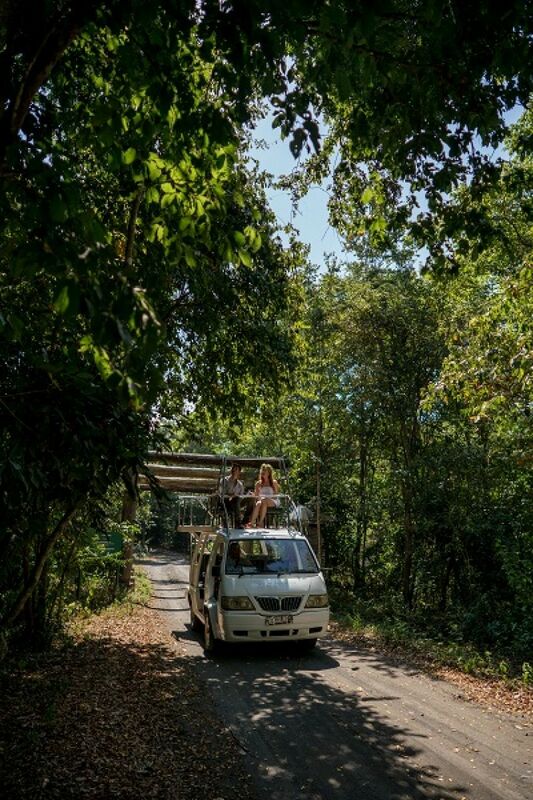 A resort where guests who wander by can immerse themselves in the sublime and superbly peaceful surroundings and they enjoy the best of Bali.